It’s time to continue the story of how I learnt Chinese. Last time, I talked briefly about why I started learning, and in this second part I want to focus on my first year of actual studying. I learnt a lot during this year, but it also highlighted many of the problems with the way foreign languages are treated at many universities. From the autumn of 2007, I was enrolled in an intensive university program that mostly focused on the language, but also contained a few courses related to the history, society and politics of East Asia. This was at Linköping University in Sweden. The program is a good example of what language studying often means at many universities. 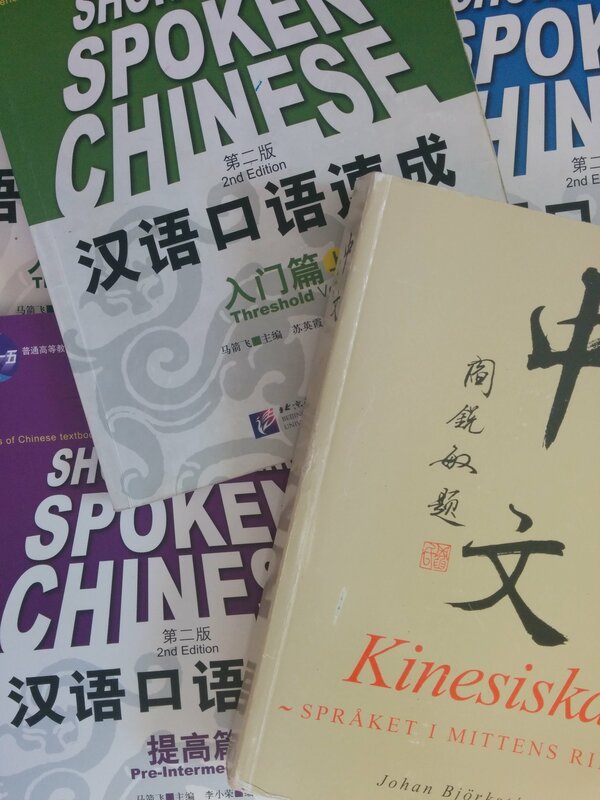 It was a good program in that the topics and skills covered were covered well, but it left out too many things and was for from enough to prepare me for life in a Chinese-speaking environment. Some lessons focused on general proficiency, including textbook reading, translation and drilling. Most vocabulary learning was done at home and then used and/or tested during lessons. We also had lessons focusing more on conversation and translation to Chinese, which were meant to cover the productive aspects of learning, but fell short mostly because the lack of class time, not because the actual lessons were bad (they were okay). Since we were around 20 students, there was little one-on-one time with someone who could actually speak Chinese. We used a series called Short-Term Spoken Chinese (汉语速成) which was bad, especially for self-studying. It only worked okay because the teachers provided supplementary exercises, explanations and learning materials. The English in the book was often misleading and sometimes incorrect. In the later books, the authors started using plenty of characters that hadn’t been taught without explaining them or giving the pronunciation, which made it a real pain to study (no OCR back then). There was also a course in technical Chinese, which was included because this yearwas actually a preparatory step in a program in which students go on to study engineering and business with a Chinese profile. I found those courses more or less pointless because the content was so much above our general grasp of the language that we forgot of what we had learnt after the exam. This feels very much like later courses I’ve seen in business Chinese (hint: business Chinese is the same as normal Chinese until you have reached some kind of functional fluency, whereupon you can add the relevant vocabulary). 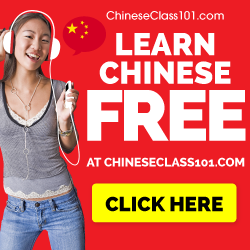 The main take-away from my first year of Chinese is that you can learn a lot if you study hard, but that you can also fail to learn how to use that knowledge if you don’t practice enough. 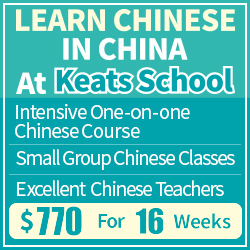 No amount of theoretical studying and learning will enable you to communicate in Chinese, only real practice will accomplish that. I didn’t do that nearly enough during my first year. How much Chinese did I learn? Speaking: People seem to be able to understand most of what I say, and though my vocabulary is poor, I can convey basic concepts, ask questions and so forth. Speaking does not feel like a problem compared to the other areas. Listening: I can hear an occasional word or phrase, or understand how much things cost, but most of the time when natives talk to me, I am completely clueless. Listening is the problem at the moment. Practice, practice, practice and perhaps in time I will get it. Writing: Traditional characters are really difficult, but I have come some way towards learning to write the characters I knew before. I have revised 15 out of 60 chapters so that I can write some of the characters and recognise most. Reading: Again, because of the traditional characters, I understand parts of signs or headlines, but seldom entire sentences. It is said that you need around 2500 characters, but right now, it feels like there are several hundreds of thousands in common use. 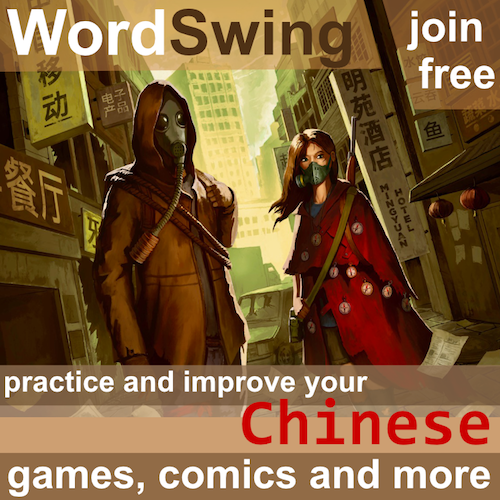 I learnt about 1500 unique characters the first year, but I have no record of how many words, but I would estimate around 2500. When I say “learnt” here, it means that I could write most of the characters, translate them back and forth, but without much fluency. I lacked any kind of fluency at all and it took ages to come up with the right words. The first seed that would later become Hacking Chinese wasn’t sown during my first year because I didn’t fully realise how much I had missed until I arrived in Taiwan. That was when I started learning for real and realized both how flawed my earlier approach had been and, while different, how much I had to compensate for the way language lessons were conducted at various language centres in Taiwan. Next time, I will talk about my first year in Taiwan. That was when I went from a passive, diligent language student to an independent learner bent on figuring out how to learn in the best possible way. Stay tuned! many words per chapter in general. I really don’t understand how students and teachers can like and use those books. Agreed. The real nightmare starts in book three (the blue one) where there’s no Pinyin in example sentences and they include words that are way, way beyond the students. It took us hours extra per chapter just to figure out what the sentences meant. Thanks for sharing this sort of information. I find it very interesting. Some years ago I took some applied linguistics courses at the graduate level, such as second language acquisition. The most striking thing that I came away with from that experience is the strong impression that no one seems to really know much for sure about how to best go about learning a second language. To say it’s all fuzzy at this point, from a scientific research standpoint, is an understatement, in my opinion. Anecdotal information of this type, therefore, I think is very informative at this point in our understanding of learning, and especially so in your case, I think, because you seem to have a sort of rigorous disposition, relatively speaking, towards recording and tracking your activities. I look forward to the next ones in the series! I think it depends on what you mean. There’s a very large amount of research about how we learn things, including languages, but these are usually isolated to specific areas and often don’t take contextual parameters into account. Also, there isn’t much on a general level trying to answer questions big questions like which general approach works best and so on, probably because such questions are too big to do proper research on. I totally agree with Irina. I cannot understand why its such a widely used series of books. Many students agree. I am just finished Pre Intermediate (after 9 months!) and still learnt very little. Anyone any recommendations for a better spoken book? Dearly needed! I’m not sure why it’s considered to be “spoken” since it contains most of the things you’d expect from a normal textbook. It’s probably that there are explanations in Chinese meant for the teacher, but I’m not sure if the actual content is actually more spoken than other common textbooks. However, I haven’t had a close look at enough textbooks to be able to recommend any. During the time I was at university taking Chinese as my second foreign language, I was taught from 3 different book series. None of them was as bad as mentioned above, IMHO. 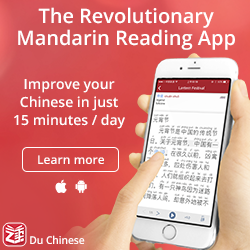 The first Chinese learning book I encountered was 当代中文-Dangdai Zhongwen (Comtemporary/Modern Chinese). I suppose it has a different version for various languages. I remember the content was a bit dense for a complete beginner but good for revision. It also has an exercise book for character learning which was quite useful for me at the time. The second book series was “New Practical Chinese Reader”. It has also videos on Youtube with the same dialogues, so it is great for pronunciation and listening. I remember it having some useless exercise prompts, but I think it is good as a Chinese learning book if you just skip some of those parts. I suppose this book is one of the most commonly used one for teaching Chinese. The last book series was “Great Wall Chinese: Essentials in Communication”. I may be wrong but from what I remember it was completely based on dialogues. A CD containing the audio version of dialogues and word lists was also included. Books mentioned above may have more components like CDs, additional exercise or/and grammar books that I am not aware of. I just mentioned my experience with the materials I was provided. I hope this helps to give an idea.